Knowle Farm is idyllically set in 44 acres of South Devon countryside, with fantastic family-friendly facilities, lots of farm animals (plus a few non-farm animals...) and easy access to the whole of South Devon. 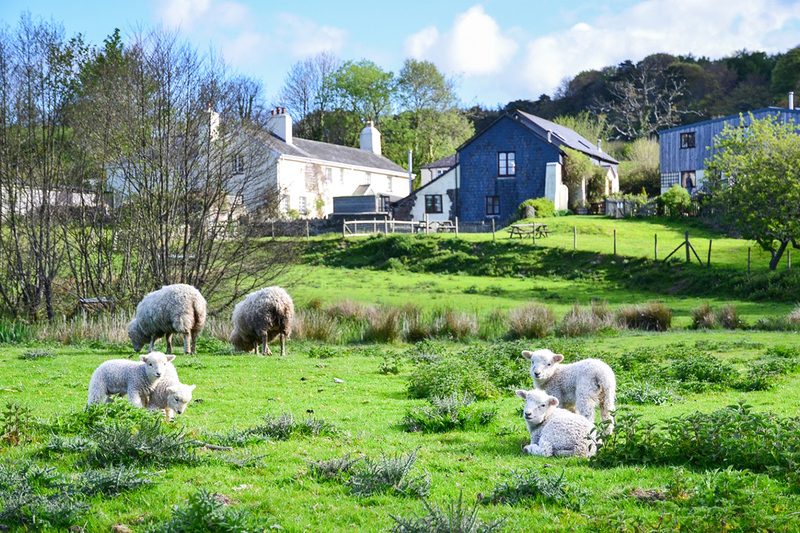 Nestled on the doorstep of Dartmoor National Park and just 30 minutes from wonderful sandy beaches, Knowle Farm is perfectly situated to let you enjoy all that this lovely region has to offer. But with our indoor pool, soft play area, tennis court, walk-in rabbit area and friendly animals, you might not want to go out. 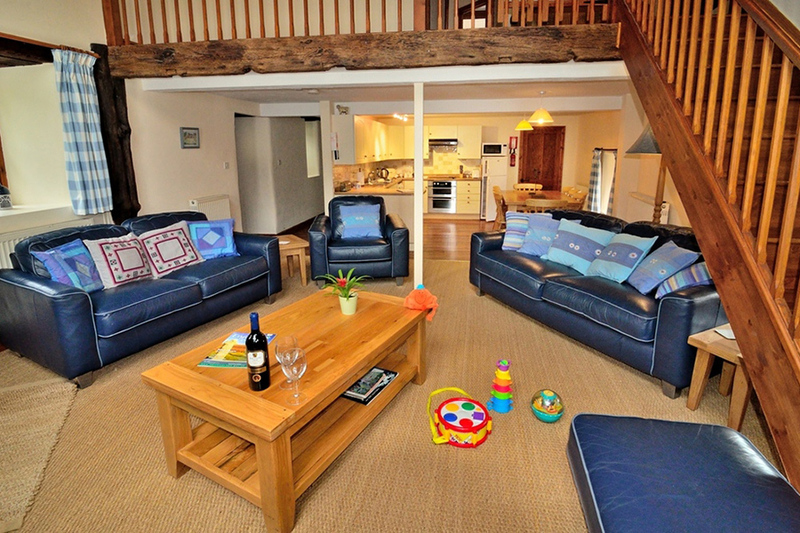 We take a real pride in our cottages and this is reflected by our VisitEngland Gold Awards and Four Star rating. 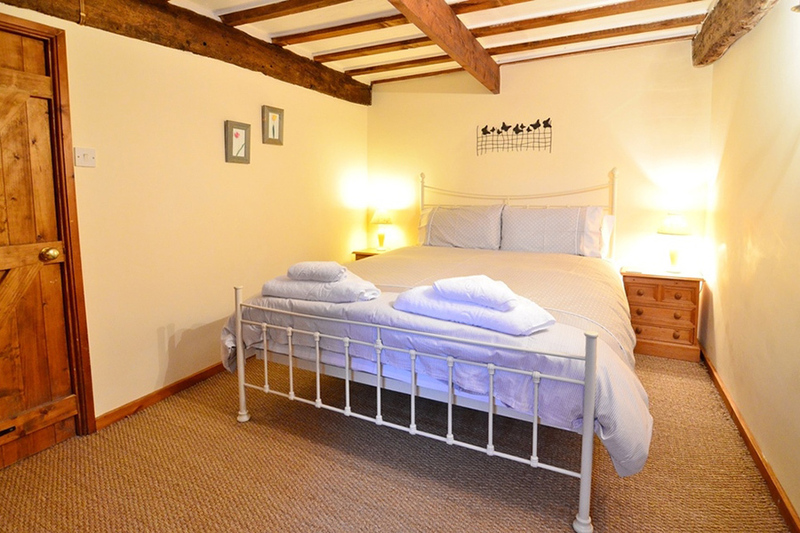 The cottages have been equipped with everything you could possibly need during your stay, and we even have locally made ready meals, ice creams and juices available. Go for a dip in our indoor heated pool or play tennis overlooking wonderful country views. Our purpose built indoor soft play area with ball pool and lots of fun toys is incredibly popular with the little ones. In the same room are table tennis and a pool table, so the grown-ups can have fun too. The toddler race track with walk-in rabbit enclosure is a firm favourite among our guests. The outer area provides an enclosed, safe play environment for young children with ride on toys and a fun tractor tyre tunnel, while the inner area houses a walk in rabbit/guinea pig enclosure. Let your child feed a pig, stroke a donkey, meet a sheep, walk amongst our pet rabbits and hear a cockerel crow. Don’t forget the ducks and peacock - just open your cottage door and they&apos;ll be waiting to be fed. Take a stroll and meet Rasha, Fred, & Dinky, our Kune Kune Pigs; or Robin, our miniature donkey; or Apache, our Skewbald Donkey, and his pal Pete, our Dartmoor Pony. The sheep help to keep the grass cut as they wander around the pond and river whilst buzzards soar above.